Please select your Japan Bed Size. The Japan Futon Bed is a classic oriental style, simple line, low level bed which suits rooms with a contemporary minimal style as well as low ceiling area's such as lofts, attic rooms or mezzanine floors. As it arrives in a component flat-pack form it is easy to transport up narrow and twisting stairs. 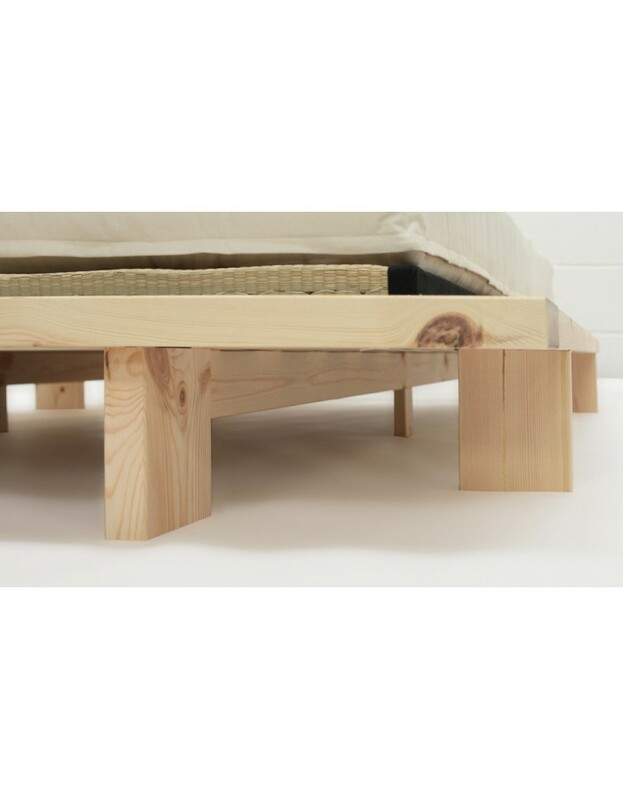 The Japan bed is manufactured in a Scandinavian redwood pine, FSC Certified - meaning it comes from managed forests, which has a smooth 'planed' finish free from stain or varnish. Left alone the natural color will darken over time or you can choose to add a stain, paint or wax of your choice to suit your decor. 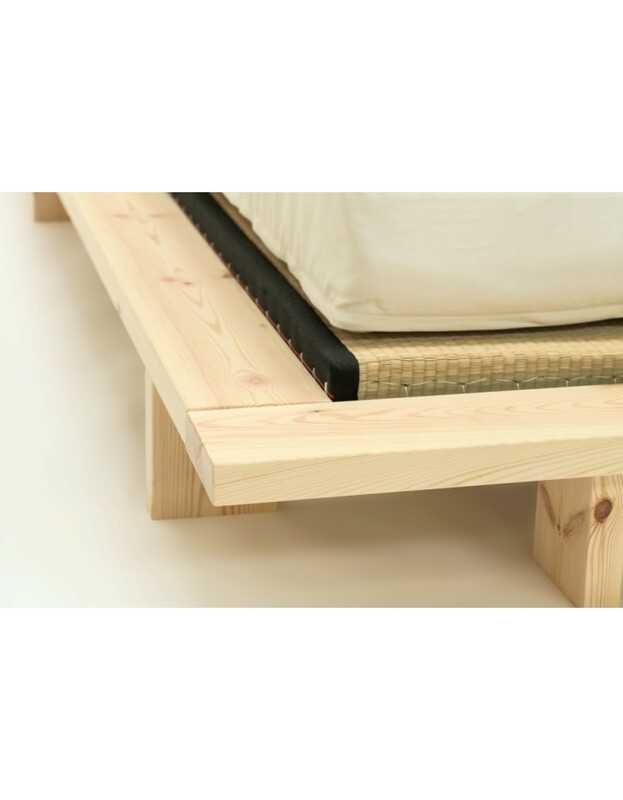 The Japan Futon Bed can be purchased as a bed frame only, in a 140 cm Double size or 160 cm Super King, or combined with our Tatami Bed Mats and you can then add one of our futon mattresses in a choice of fillings to suit your requirements. Follow this link for more information on our Futon Mattresses, then make your selection from the menu above. IMPORTANT Note: The mattress size needed for the Japan bed is 200 cm long, if you are buying a futon mattress from us it will be sized to fit, if using a different mattress type please ensure you get a 200 cm length. Simple home assembly is required, please allow 1 to 1.5 hours. The Japan bed is available on from stock for quick delivery in the double size, the super king is 4 weeks delivery. Futon frame materials FSC certified Scandinavian redwood pine timber frame and slats, optional traditional rice straw filled tatami mats with igusa grass covering. Futon mattress materials Available with or without a choice of futon mattresses. 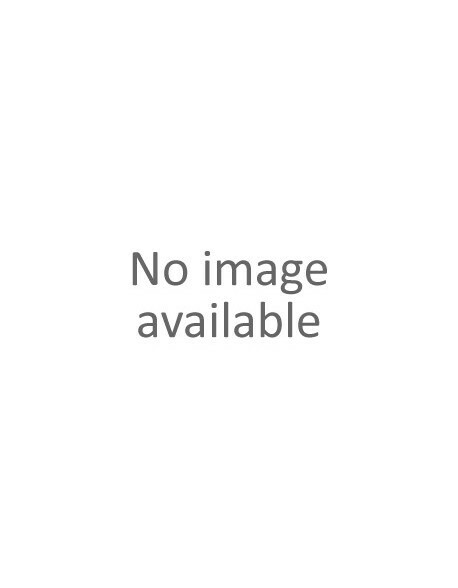 NOTE: mattress supplied with the Double size measures 140 x 200 cm and with the Supe King bed measures 150 x 200 cm - please call us if you are unsure. Delivered flatpacked? Yes - lots of parts but simple, logical assembly - allow 1 to 1.5 hours. How long for delivery? The Japan Bed is available from stock in the double size, the super king size is 4 weeks delivery.